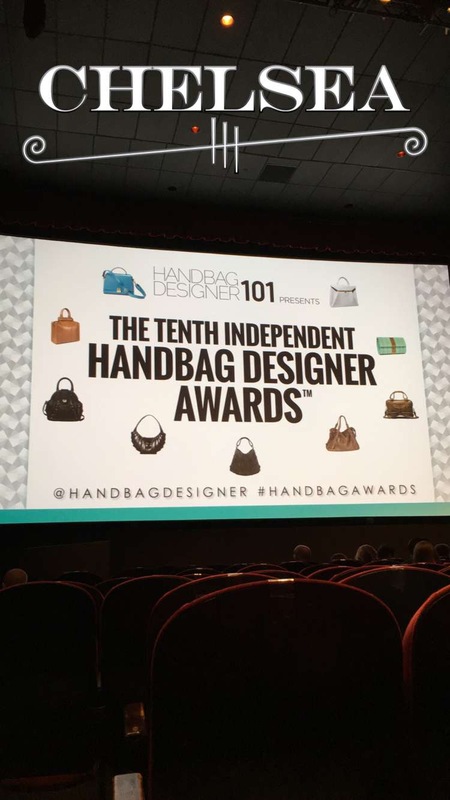 Founded by Emily Blumenthal, The Independent Handbag Designer Awards is a place where unknown designers have the opportunity to become well-known brands overnight! The team behind the awards scours the globe from the USA to South Africa and beyond to find the next big designer to be showcased. 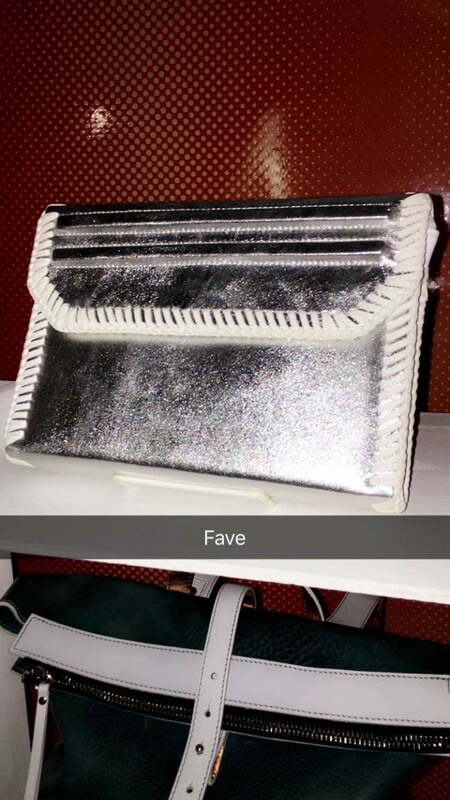 This past week on June 15, 2016 the award show was held at the SVA Theatre in NYC, where independent designers showcased their creations for hundreds of fashion industry leaders and enthusiasts to celebrate the next “it bag.” It was amazing to recognize brands, from all over the globe, their craftsmanship and ingenuity. 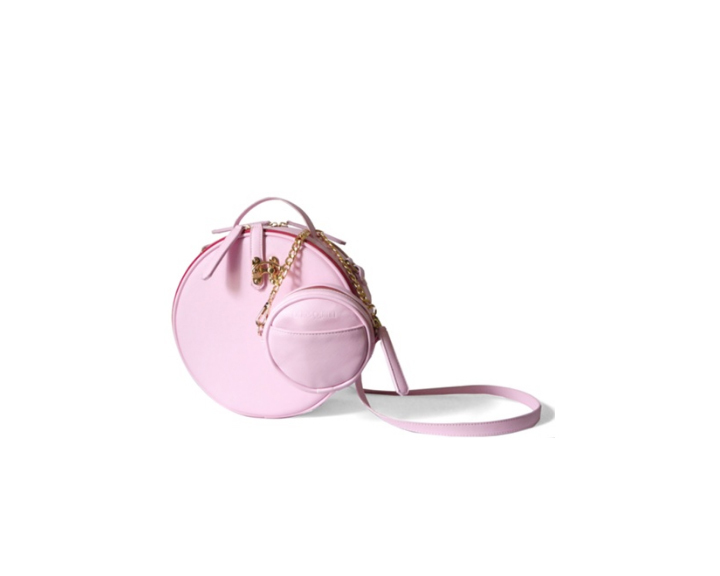 The show has 10 categories for the designers to have a chance for their bag to be awarded, with the final and top award being voted by InStyle.com’s online audience and fans to choose. 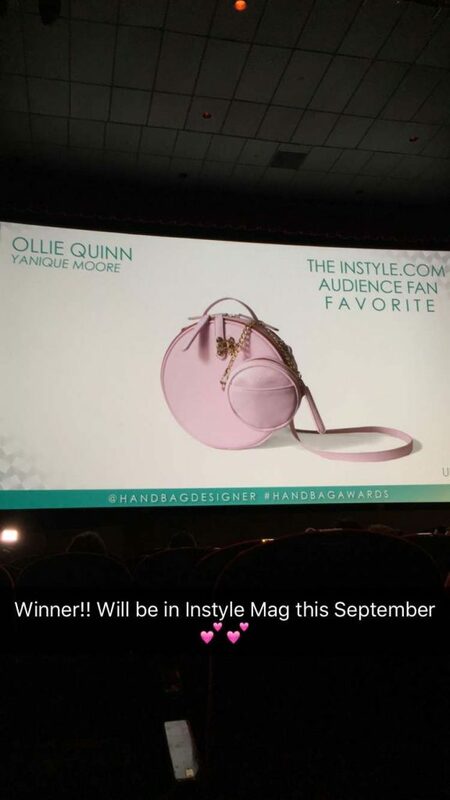 Yanique Ollie Moore, The Fan Favorite for 2016 on InStyle.com, was honored the esteemed prize with her unique, Mary Kay Wear with Confidence Bag, labeled Ollie Quinn. Look out for the unique design… to appear in InStyle this September! 2016’s InStyle.com Fan Favorite Ollie Quinn. 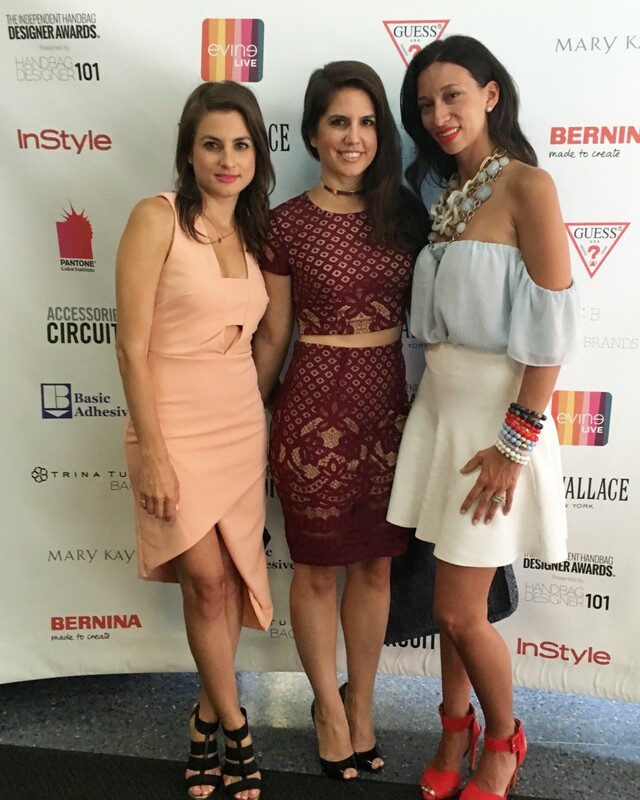 From left to right: Fashion Expert and Judge, Dawn Del Russo, myself, and Jewelry Designer, Oriana La Marca. 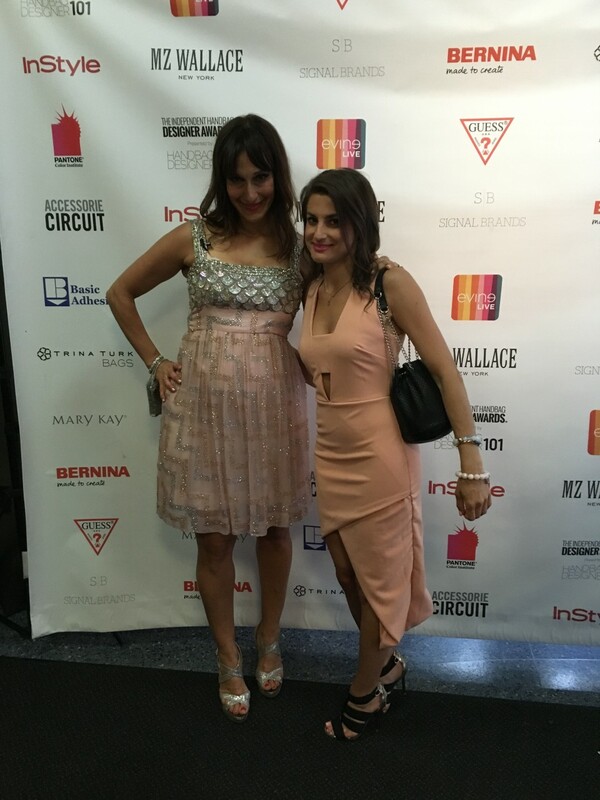 Founder, Emily Blumenthal and Judge, Dawn Del Russo. It’s always wonderful to be among fresh talent and creative minds, who are doing what they love and creating beautiful pieces of artwork to be share with the world. Not to get too serious, but to me, this is what life is about. It’s about finding your gift and natural given talent and then presenting it to the world. It was such a fun night to meet some of the designers and learn about their creations. If you want to learn more about them too, you can check them out here and even purchase the unique handbag designs. NOTE: This post is not sponsored. All thoughts are unbiased and my own. I attended The Independent Handbag Awards as a guest for educational purposes and my role as a makeup and beauty professional. Photos are my own and/or taken from my personal Snapchat story.